Acupuncture has been an invaluable part of my practice. Evidence of the use of acupuncture for animals can be found dating back several thousand years ago. 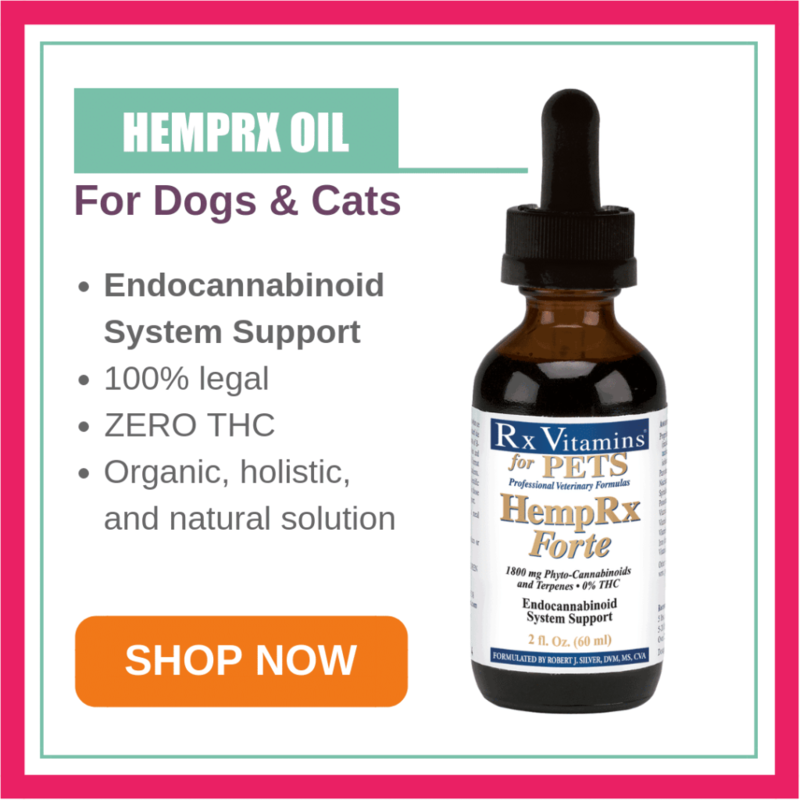 It is a safe and effective therapy that can improve quality of life and longevity for many pets. In this article I will share with you how I use acupuncture in my practice. Acupuncture is the insertion of tiny needles in specific points. These points are found along energy channels, termed meridians (pathways). The energy that flows along these meridians is often called Qi or Chi. Each meridian is associated with an organ or an organ system. If describing energy channels feels too amorphis, here is a more scientific description of the way acupuncture works. When these points and meridians were discovered, the Chinese did not have a strong understanding of anatomy and physiology. However, many of these points are found where nerves and blood vessels are bundled together. When a needle is inserted, neurotransmitters (chemicals) are released. These neurotransmitters modulate many processes in the body, including the circulation of blood. If you have ever had acupuncture, this is why your practitioner feels your pulses before and after treatment. Below is a list of diseases that I have had success treating with acupuncture in my practice. I believe that the success of acupuncture is very dependent on the skill/technique of the practitioner. 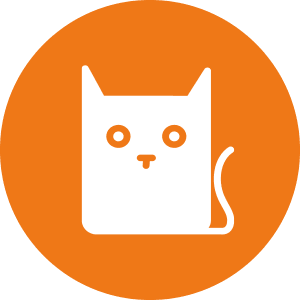 There may be veterinarians that have success treating other diseases. I haven’t had much success using acupuncture to treat allergies or inflammatory bowel disease (IBD). Other practitioners may have different results. Acupressure is a great alternative to acupuncture for animals that don’t like the sensation of the needle placement. This involves the stimulation of points in small circular motions. In many cases, I believe that acupressure can be equally effective as acupuncture. This is also something pet parents can do at home on a daily basis to assist in their pet’s healing. If an acupuncture treatment is successful, most pets will show noticeable improvement right away or within 24 hours. Depending on the disease, acupuncture sessions are required long-term to see the continued benefit. Most animals do well being treated every 2-6 weeks. 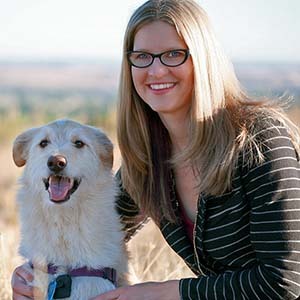 You can find a veterinary acupuncturist in your area by visiting www.ivas.org and www.tcvm.com. I would love to hear from you! 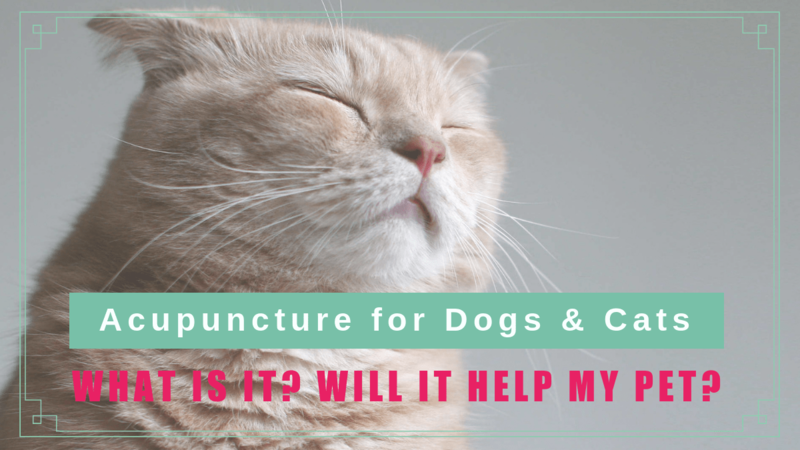 Do you use acupuncture for your pet?